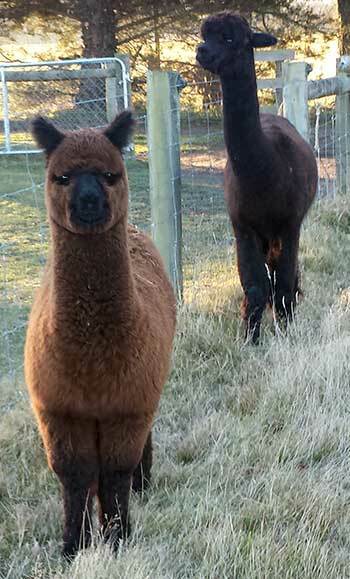 Martin and Debbie invite you to share in their world of amazing alpacas. 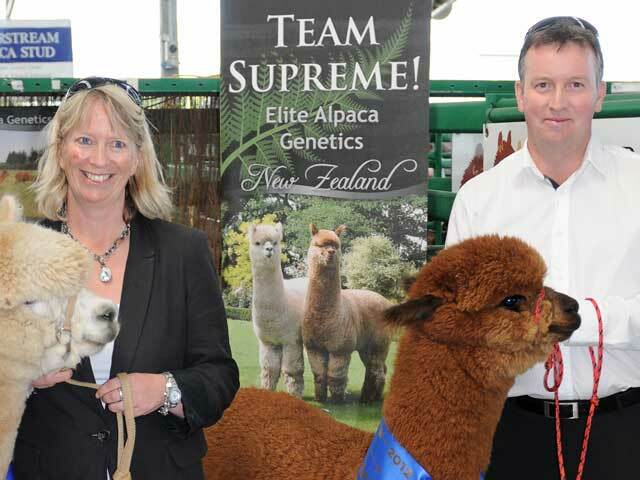 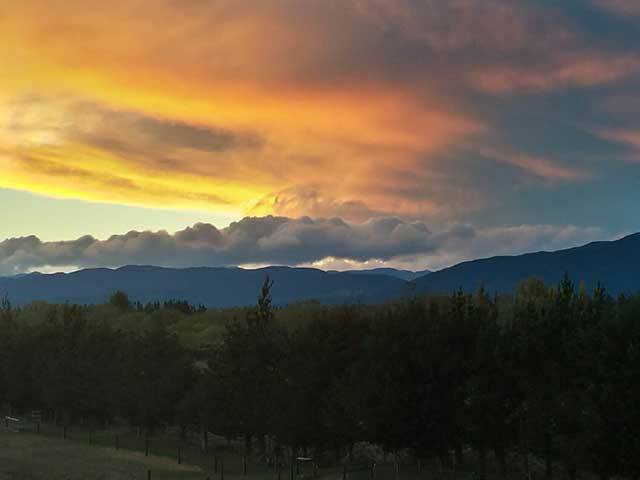 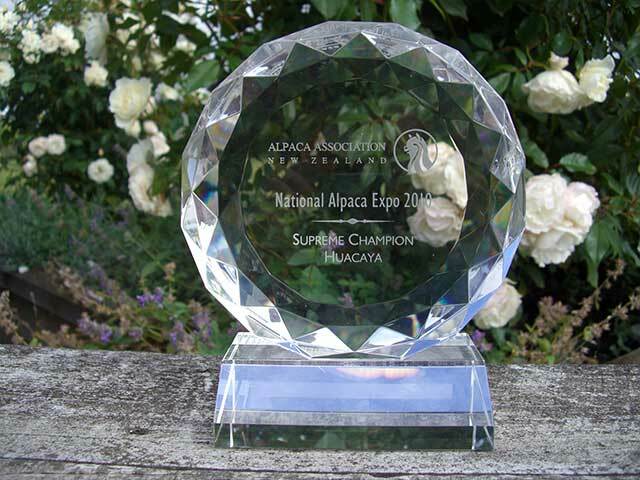 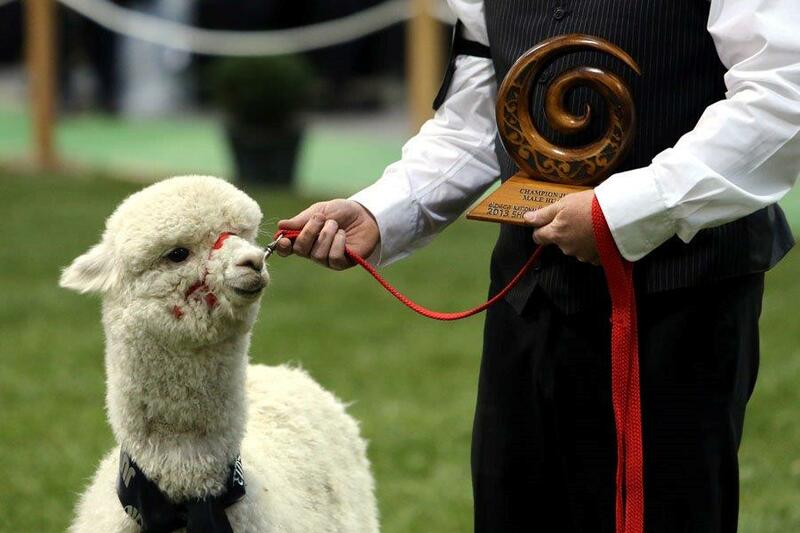 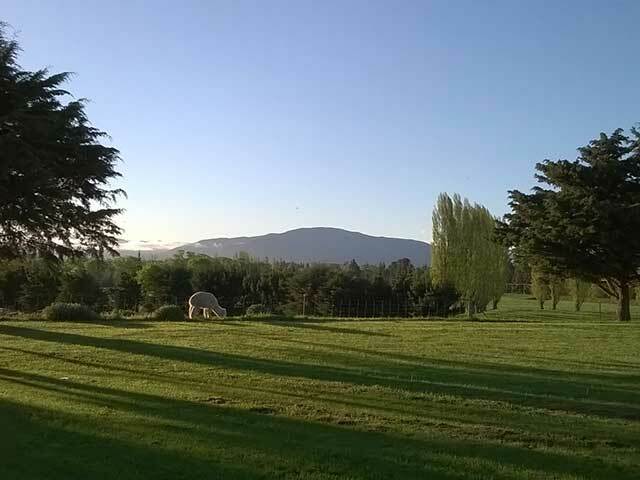 Established in 2002, we are committed to the breeding and development of alpacas in New Zealand. 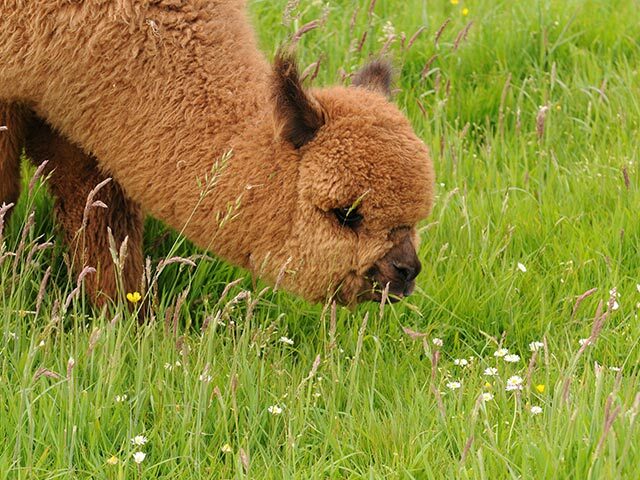 We operate a specific breeding programme utilising international genetics that produce consistent lines of high quality alpacas. 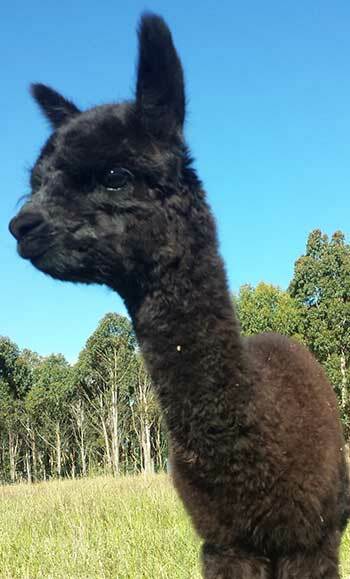 Alpacas are a viable investment option offering good returns from fibre production, animal sales, stud services and export opportunities. 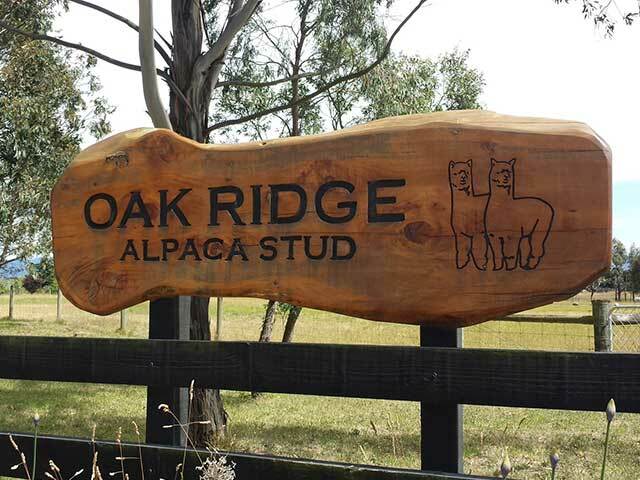 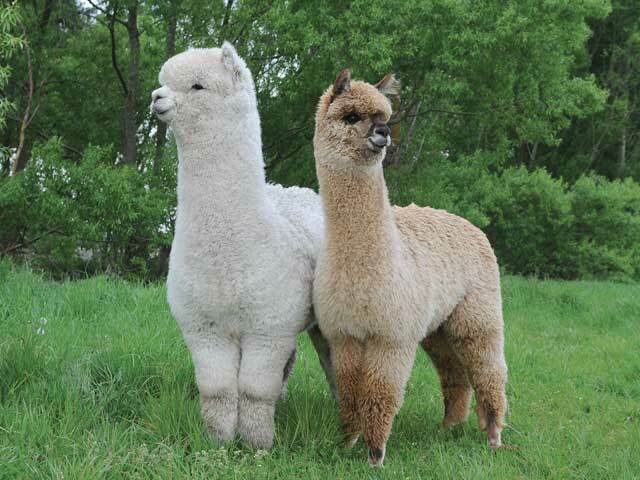 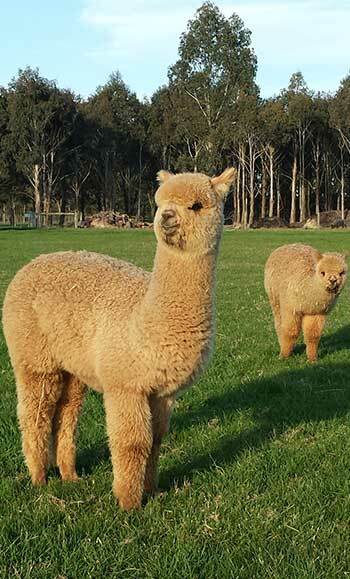 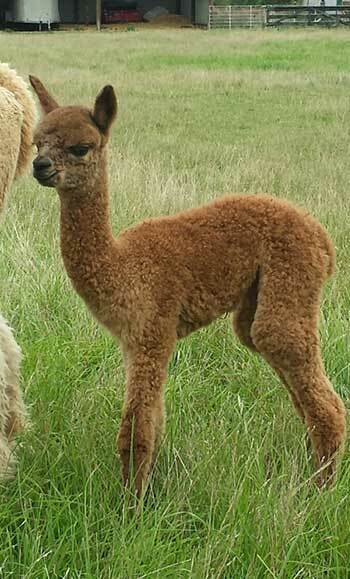 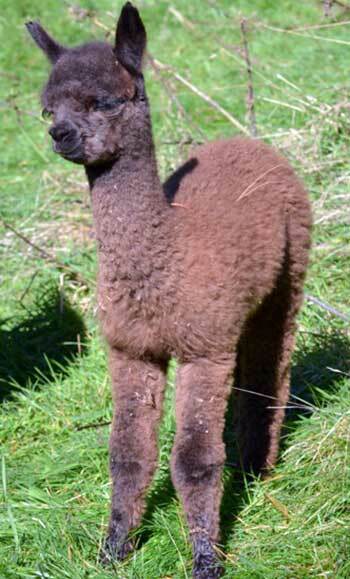 Breeding outstanding alpacas using the best bloodlines and genetics available for simply stunning results.